#BBC Sport: 37 years old #Swiss #Tennis player retires after year end tournament. #MartinaHingis became the youngest player ever to win a #GrandSlam title as a 15-year-old alongside Helena Sukova in the 1996 #Wimbledon doubles event, and would end the year by losing to #SteffiGraf in the singles final at the #WTA Tour Championships. 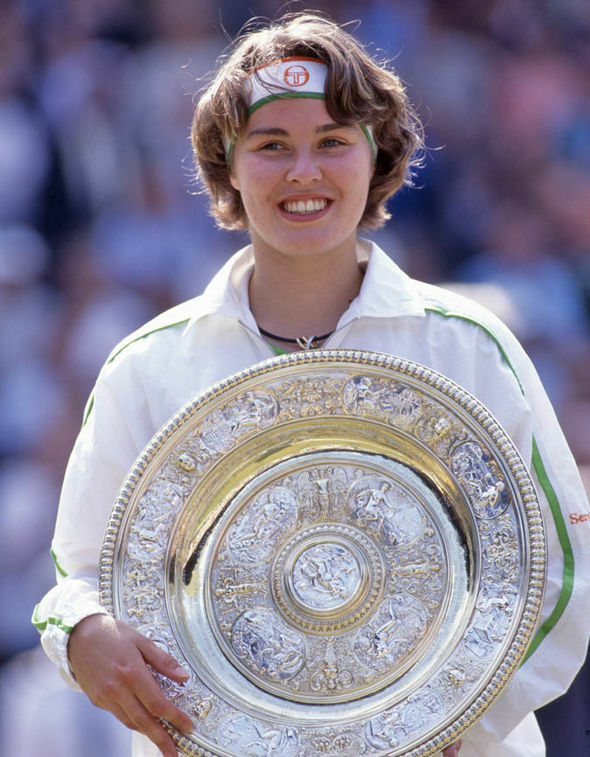 In 1997, #Hingis became the world number one singles player, at the age of 16, and won the #AusOpen, Wimbledon and the #USOpen, becoming the youngest singles champion at the All England Club since 1887. Hingis went on to win two further Grand Slam singles titles, at the Australian Open in 1998 and 1999, only missing out at the #FrenchOpen, where she finished runner-up in 1997 and 1999.